One of the characters in a popular Soviet comedy (an incarnation of a “genuine Soviet person”) said: “I think people should be trusted only in extreme cases”. In this way the authors of the movie formulated one of the main principles of the Soviet state, which controlled and repressed its citizens instead of serving and protecting them. It seems that this view is still popular among the Ukrainian power “elite” which views “ordinary” people as their enemies rather than alliances – and therefore does not trust the society and is afraid of it. Under such conditions, it is hard to expect that people will trust the government. In the current situation, lack of mutual trust among the citizens and the government is especially dangerous since internal confrontation multiplies external shocks. 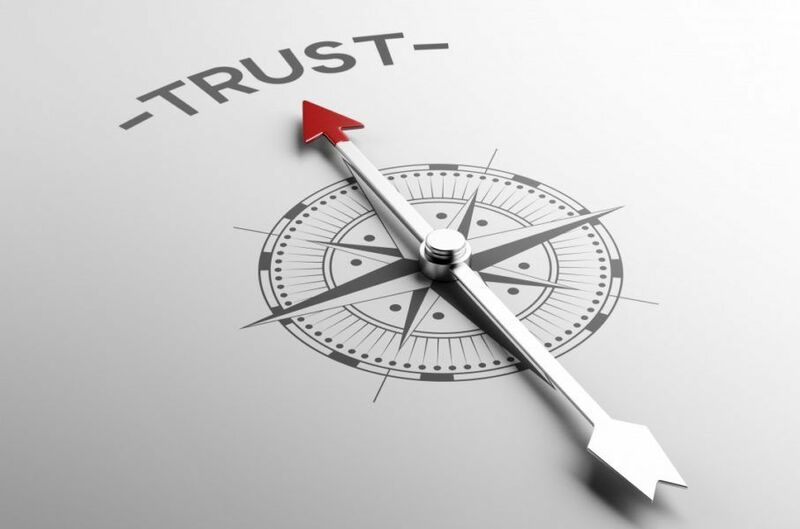 At the same time, economic research shows that the level of trust in the society positively impacts economic prosperity. A few straightforward changes in the government policy could help to rebuild the trust. 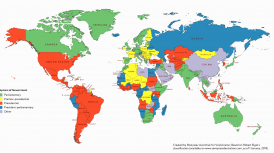 In many aspects, the Russian empire (in its various reincarnations), of which Ukraine has long been a colony, is an antipode of the Western civilization. Thus, it imposes supremacy of the state over an individual (people should be tightly controlled by government while the government is not accountable to people), practices presumption of guiltiness, believes that each game is zero-sum and values loyalty much more than professionalism. During the Soviet time, these features of the Russian empire were disproportionately developed. Since Communists (the Bolshevik party) overtook the power through an armed coup in 1917, they had always been afraid that their illegitimate government would be overthrown by people, and therefore tried to retain the power through lie and terror. Thus, in USSR millions of people were killed or imprisoned, and tens of millions were paranoically looking either for “imperialistic spies and enemies” or for KGB agents even among their closest friends and relatives. This situation resulted in a steep decline in both horizontal and vertical trust. In short, the criminals that ruled the USSR tried to replace the “old-fashioned” moral principles with their own imperative “don’t trust, don’t be afraid, don’t ask”. Unfortunately, they had largely succeeded. However, while optimal for criminal environment where no one knows whether he will live until tomorrow, this principle is unsuitable for building of long-term social relations, such as a state. So there is no wonder that the Soviet Union collapsed. After its collapse, one of the major challenges for post-Soviet people was learning to trust each other again. 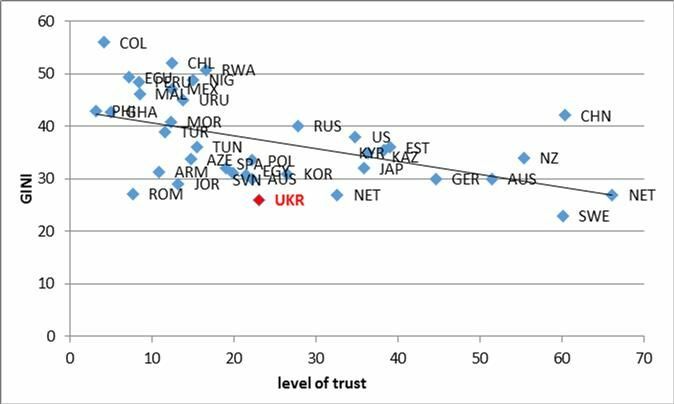 In Ukraine, popular movements of 1989-1991, 2002-2004 and 2013-2014 have had a very favourable impact on horizontal trust (between the people). However, vertical trust remains a problem. 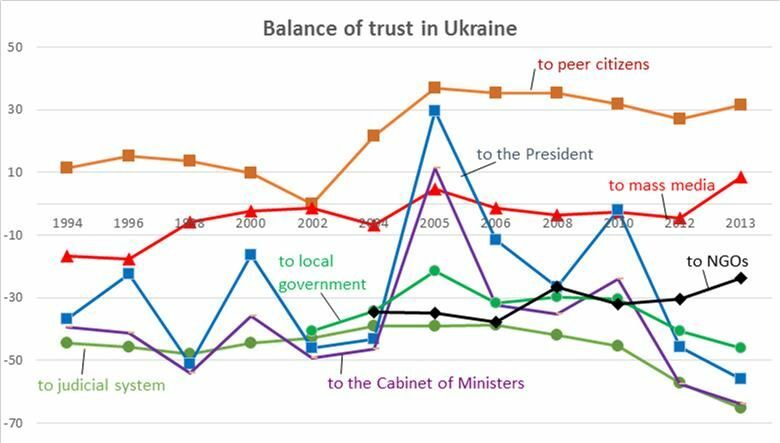 Figure 1 below shows that while the level of trust to peer citizens has considerably increased during the last ten years, trust to government institutions remains far below. There is no data for 2014 yet but we suppose that there should be a further rise of the horizontal trust and at best a moderate increase in trust to the President and the Cabinet of Ministers. Lack of trust within the government. This is felt at all levels. Consider, for example, the need to get a Prime-minister approval for appointment of deputy ministers. Or the impossibility to hire a secondary school teacher without the consent of a local Ministry of Education office. The message that these procedures provide equally for a minister and for a school principal is “you are not trusted”. Naturally, this leads to irresponsibility and lack of initiative on the side of officials, and considerably slows down the decision-making process. Moreover, top officials get overloaded with current issues and do not have time to develop a strategic view on a problem. Lack of government trust to people. It seems that officials still view themselves as a superior class, and the society as their antagonist rather than their ally, at the same time fearing of another Maidan. 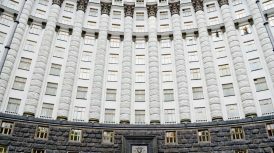 While Ukrainian people proved that they are citizens, the government still treats them as electorate, making unfeasible promises, concealing or distorting important information. These two problems prevent people’s trust to government from rising, and may indeed lead to social unrest. Maximal transparency. Ideally, all the government bodies should publish the projects of their decisions and provide as much information about their work as possible. If some information is sensitive and cannot be revealed, this should be explicitly indicated. Instead of saying “trust us, we know what we are doing”, the officials should explain the logic behind their steps, so that there was no need for people to speculate about the underlying reasons for government decisions. The truth only. 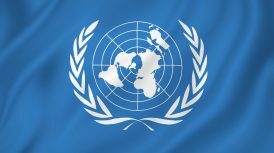 In today’s interconnected world, a lie is unraveled within hours, if not minutes, and each peace of lie issued by an official or an institution further undermines the trust of people to government. Merit-based hiring practices. Hire people who care about their reputation and let them assume responsibility for the quality of their work rather than controlling their every step. Let the minister hire his deputy ministers. Let a school principal hire teachers. However, promptly say good-bye to people who turned out to be unprofessional or untrustworthy. Here, a natural question arises – how to control the quality of work of officials? Perhaps, the best way is letting consumers of their services evaluate it. For example, teachers and school principals could be evaluated by students and parents. The work of a minister can be evaluated by producers and consumers in a certain industry. Surely, this requires high transparency of the government work mentioned above. Feedback acceptance. Maidan is the extreme measure for the society to get the message across to the government, when other feedback mechanisms are not working. So, the risk of popular unrest is lowered by establishing of these feedback mechanisms. These can be public discussions of drafts of government decisions, regular communication with representatives of business, trade unions, NGOs and other stakeholders. And of course, fair elections. I think, the majority of people understand the dangers of a third Maidan and don’t want it to happen. There is not much fun in freezing in the streets instead of working either. However, the aim of the first and second Maidans was a state governed by law rather than thugs. If we see that the old system is restored, we’ll simply have no other choice. 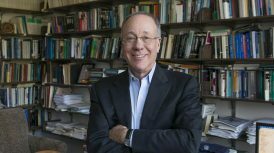 The last part of the article is a brief overview of economic research related to trust, so if you are short of time you can skip it. It shows that higher level of trust within a country leads to greater prosperity. Therefore, trust has received considerable attention of economists (e.g. an overview of Algan and Cahuc (2013), Ebert (2007) or Jordahl (2007)). On the country level, trust is measured with surveys, as answers to questions like “do you think that the majority of people can be trusted or that you need to be very careful?” On the individual level, trust is measured both with surveys and in laboratory experiments. Source of data: Trust data is derived from the World Values survey 2010-2014 wave. The survey contains the question: “Generally speaking, would you say that most people can be trusted or that you need to be very careful in dealing with people?” with two possible answers: “Most people can be trusted” and “Need to be very careful”. The level of trust in a country is proxied by the percentage of people who chose the first answer. GDP per capita (2009-2013 average) and GINI coefficient are derived from the Worldbank data. Of course, correlation does not imply causality and, most probably, the impact is mutual. However, taking into account the endogeneity issue, quite a few studies have found that trust positively impacts growth and employment (e.g. 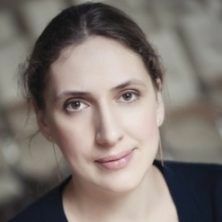 Dincer&Uslaner, 2007). 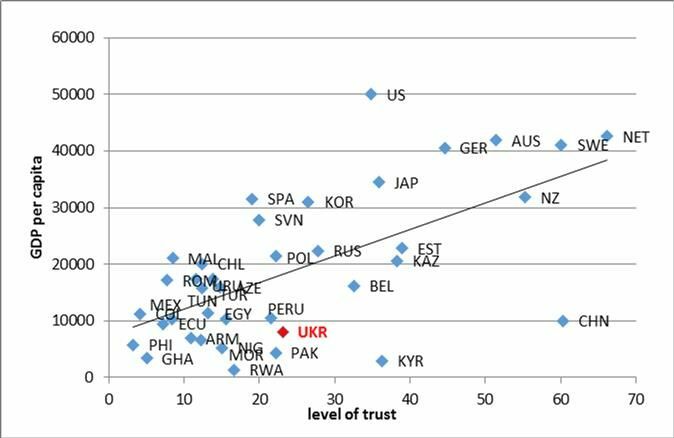 However, other authors note that very poor countries can fall into the “low-trust trap”, and in those countries higher levels of social trust do not lead to higher economic growth. Results of another study (Bjonskov&Meon, 2010) suggest why. The authors find that trust enhances TFP and TFP growth through property rights enforcement (i.e. a working judicial system). This evidence again supports the argument that a properly functioning judicial system is an absolutely necessary precondition for the success of economic reforms.